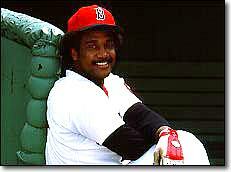 Jim Rice gets his own page, simply becuase he is the best in the game. 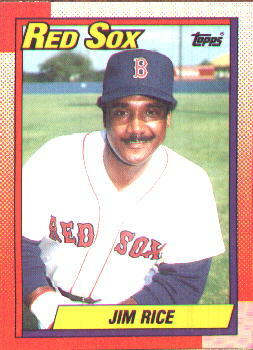 Guys like Reggie, Darrell Evans, Kent Hrbek and Jack Clark all strike fear to the experienced RBI hurler, but no one has quite the same impact as old James T. Rice. He strikes fear into every pitcher that faces him. Every swing is a potential home run. His foul balls are terrifying. He is also quite a handsome man.